Looking at your ability to take on risk is one thing, but the ability to accept loss is very different. Don’t get these confused. 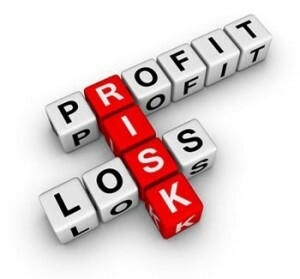 These two little words “risk” and “loss” are not interchangeable. Risk is the potential for a loss.